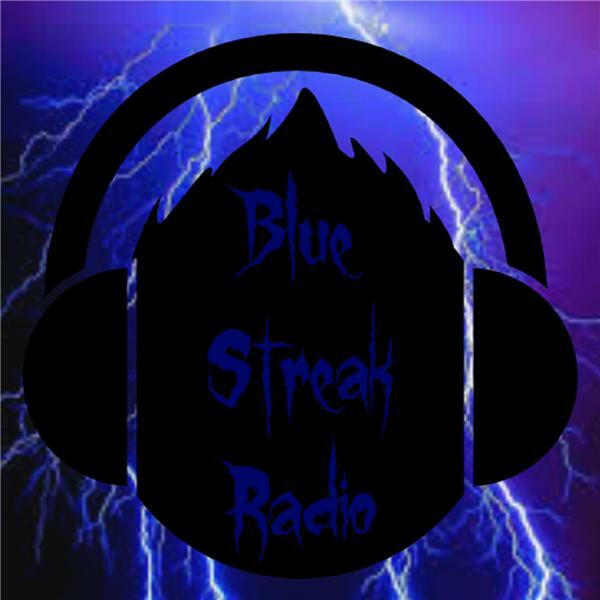 Blue Streak Radio is a network showcasing some of the best up and coming podcasts. We are now affiliates of Good Vibrations, support our show and use the link to purchase all your adult toys and accessories, goodvibes.com/?=kbid196540. Just Guy Talk: Coco Brown is "Out of This World"